Products Overview: 100% Grass Fed Angus Beef Our beef is recognized for consistent marbling and flavor. 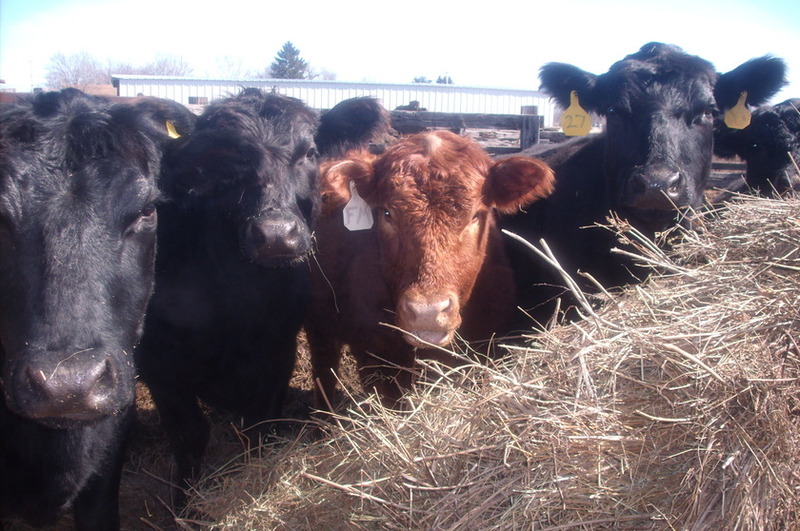 Our beef is naturally raised and grass fed for the best taste. Our All Natural Beef is minimally processed, with no added ingredients, Properly aged for tenderness and full flavor.